The House Natural Resources Committee is a 47 member committee that considers legislation about energy, mineral lands and mining, fisheries and wildlife, public lands, oceans, Native Americans, irrigation and reclamation. The Subcommittee works to ensure there are effective policies in place to protect wildlife and to ensure that NOAA and NMFS have sufficient resources to effectively keep ocean resources thriving and sustainably managed. 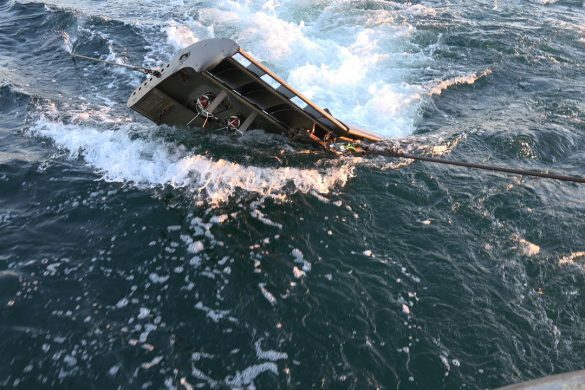 The Senate Subcommittee on Oceans, Atmosphere, Fisheries and Coast Guard is a subcommittee of the Senate Committee on Commerce, Science, and Transportation. Part of the Subcommittee’s responsibilities includes providing legislation and oversight in matters that impact oceans, marine fisheries and marine mammals, ocean policy, and the National Oceanic and Atmospheric Administration (NOAA). NOAA’s NMFS is a federal agency charged with managing, conserving, and protecting the U.S.’s marine resources and their habitat within the Exclusive Economic Zone (three to 200 miles offshore). 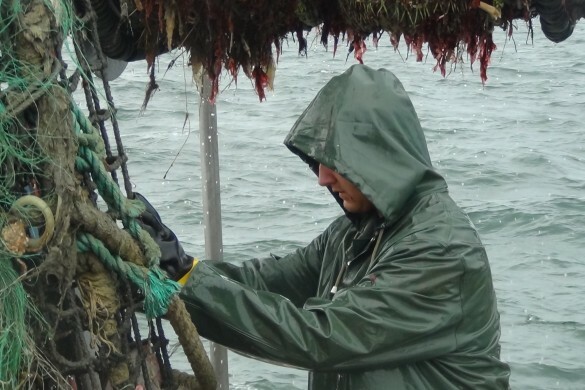 NMFS has primary authority under the Magnuson-Stevens Act to assess and predict the status of fish stocks, ensure compliance with fisheries regulations and work to reduce wasteful fishing practices. 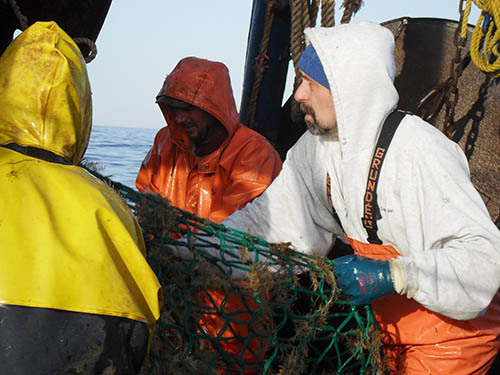 NMFS and NOAA work with NEFMC on fishery management issues and sustainable fisheries. 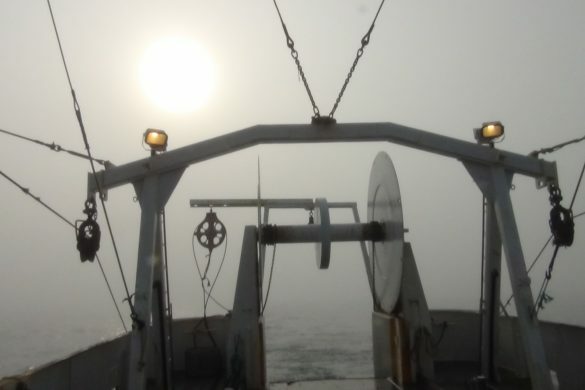 NEFMC is one of eight regional fishery management councils in the United States. 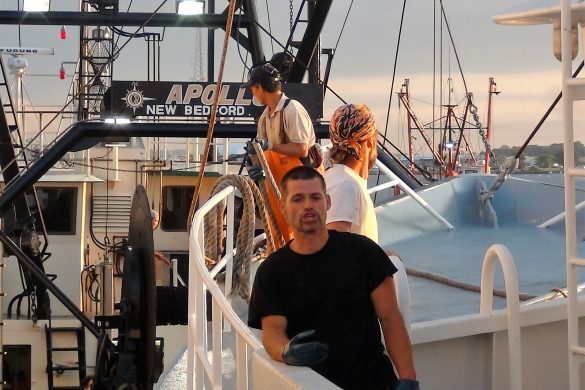 It manages the living marine resources within 3- 200 miles off the coast of New England. 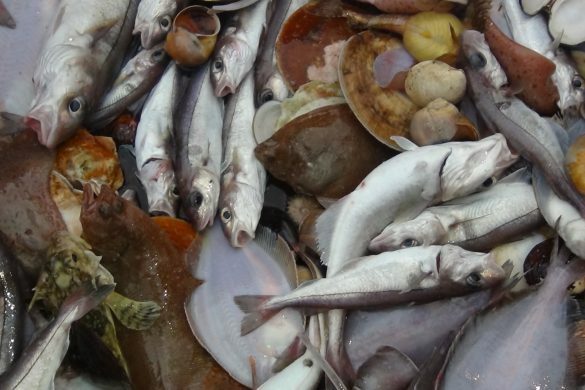 Additionally, it jointly manages spiny dogfish and monkfish with the Mid-Atlantic Fishery Management Council. NEFMC recommends fishery management measures to the Secretary of Commerce through NMFS. The decisions made by the NEFMC are not final until they are approved or partially approved by the Secretary of Commerce through NMFS. MAFMC is one of eight regional fishery management councils in the United States. 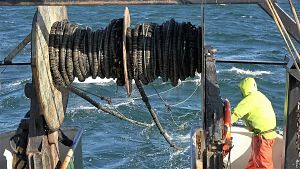 It manages the fisheries for summer flounder, scup, black sea bass, bluefish, surfclams, ocean quahogs, and tilefish within 3-200 miles off the coast of New York, New Jersey, Pennsylvania, Delaware, Maryland, Virginia, and North Carolina. MAFMC recommends fishery management measures to the Secretary of Commerce through NMFS. The decisions made by the MAFMC are not final until they are approved or partially approved by the Secretary of Commerce through NMFS. WHOI is the world’s largest private, non-profit oceanographic research institute. For more than a century it has been a global leader in the study and exploration of the ocean. 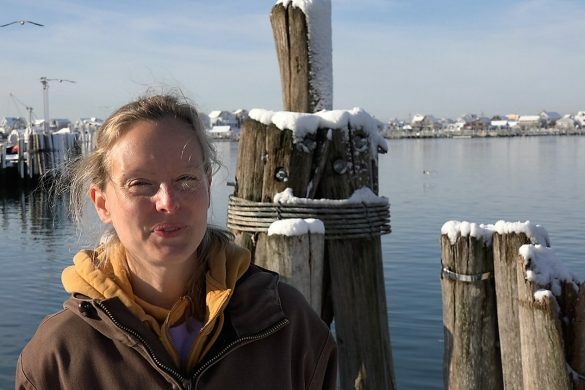 WHOI employs scientists and engineers who study and provide unbiased information on all facets of the ocean and its connections to the Earth’s atmosphere, land, ice, seafloor, and life. SMAST is an educational institution that is on the marine campus of the University of Massachusetts Dartmouth. 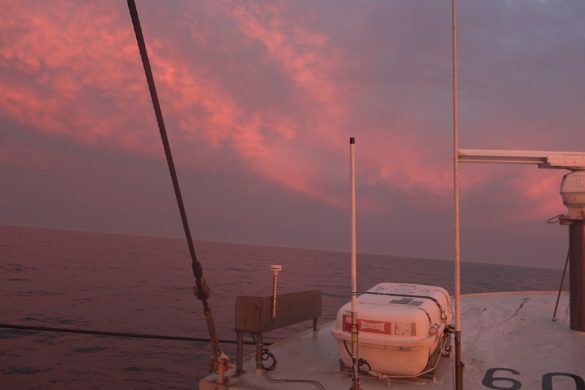 In addition to offering a variety of degrees in Marine Science, SMAST staff and students focus on interdisciplinary basic-to-applied marine sciences and the development of related innovative technologies. SMAST also interacts with regional industry, and government and non-governmental agencies on compelling regional marine-related issues and technological development. Fisherynation was created to represent the interests and issues of all fisherman throughout the Nation. It allows fishermen to interact on a regional basis as well as on national discussions to enable enabling them to be represented as one united front. Additionally, the website serves as a resource for the public to educate themselves on fisheries issues and the fishing industry. 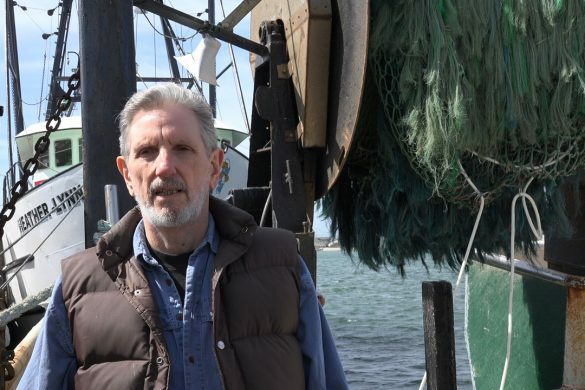 National Fisherman represents a voice for the industry that credibly articulates issues from the perspective of commercial fishermen. National Fisherman’s mission is “Informed Fishermen.” It publishes a magazine as well as maintains an informative website. Saving Seafood is a non-profit organization that focuses on media and public outreach and awareness on behalf of the seafood industry. 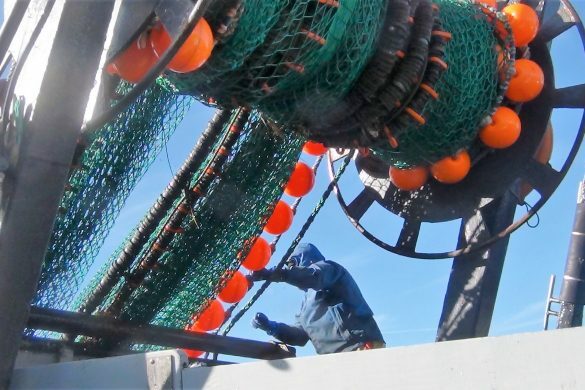 Saving Seafood’s primary initiative is to work with owners, captains, fishermen, processors, and all other stakeholders in the Eastern United States to preserve the resource that has provided their, and their forebears’, livelihood. Saving Seafood is committed to working closely with scholars, the public, the fishing community, and lawmakers to ensure that social and economic needs of the community are taken into account when setting regulations.